If you are in Shoebury and own a home, you may one day misplace/lose your key, forget it at home, misplace it outside the home, or need to upgrade the existing security lock of your doors or windows to the required insurance standard. 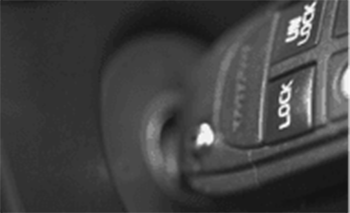 It is inevitable that at some stage you may well need the services of a local locksmith. 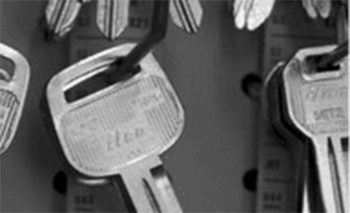 Brights Locksmiths have a locksmith in Shoebury simply waiting to attend to your services. 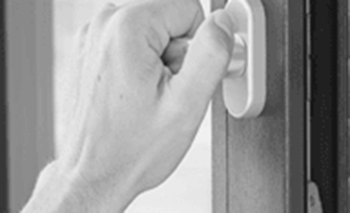 Look no further as our expert Shoeburyness locksmith can attempt to gain access to your home without any damage in the blink of an eye in the case losing your home key, so don’t worry too much if you do lock yourself out – as we are always on call to clients in Shoeburyness. You can always trust our locksmith experts in Shoebury to help you out when the service of a locksmith is needed most. 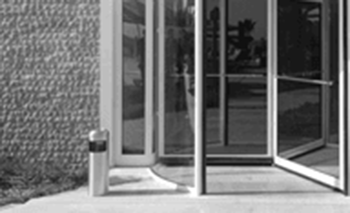 We equally open jammed doors where the lock has broken and carry out a replacement easily and quickly. We are the ideal locksmith in Shoeburyness to call, because we have vans which are fully stocked with all types of locks, so no matter what type of lock has been damaged or what type of lock needs replacing, we will most than likely carry the lock onboard. This is why we are known as the best locksmith in Shoebury. So, if you live in Shoebury and have a broken lock, you will be glad to know that we work on call 24/7 as expert, master locksmiths. 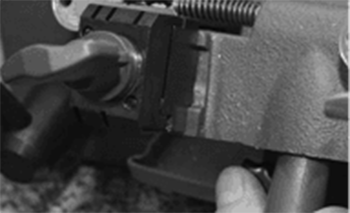 We can reassure you that we carry out all sort of repairs throughout Shoebury. However, some repairs can sometimes be as simple readjusting or realigning doors that have come out of line, so even though you call a locksmith, the job may well be simply fixed. We do replace broken panels indoors as well, we also replace the glass panels. Not just a standard locksmith covering Shoeburyness, but one of the most recommended locksmiths in the area. You may need a locksmith if you were burgled and suffered the loss of valuable and priceless property as a result. In that case, you might fear a reoccurrence of the incident, and seek a means to forestall a future occurrence of your privacy being intruded and invaded. This is where our expert locksmiths come in to play. We have locksmith experts who understand how painful and excruciating this type of incident is, and the long-lasting effect on you. Our Shoebury locksmith experts don’t just understand the situation alone, they are equally capable of offering you a quick repair service that will rectify all your problems, fears and worries. We will also repair all damages, ensure the safety of your property, and send your antagonist away from you so that they do not come calling again to your home in Shoebury. Don’t be discouraged whenever you need the service of a locksmith in Shoebury – just opt for Brights Locksmiths, the oldest locksmith in Shoebury. 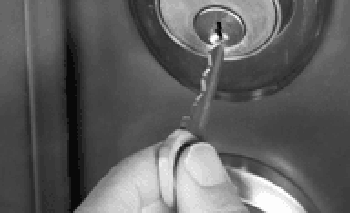 We promise to give you the best whenever you come calling for the service of a locksmith.